Hey we all wanna make money right? 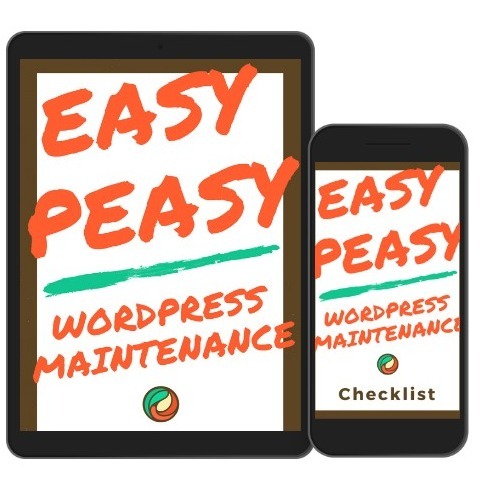 Here’s where you’ll find the products and I services I offer to help you manage your website. My signature service. 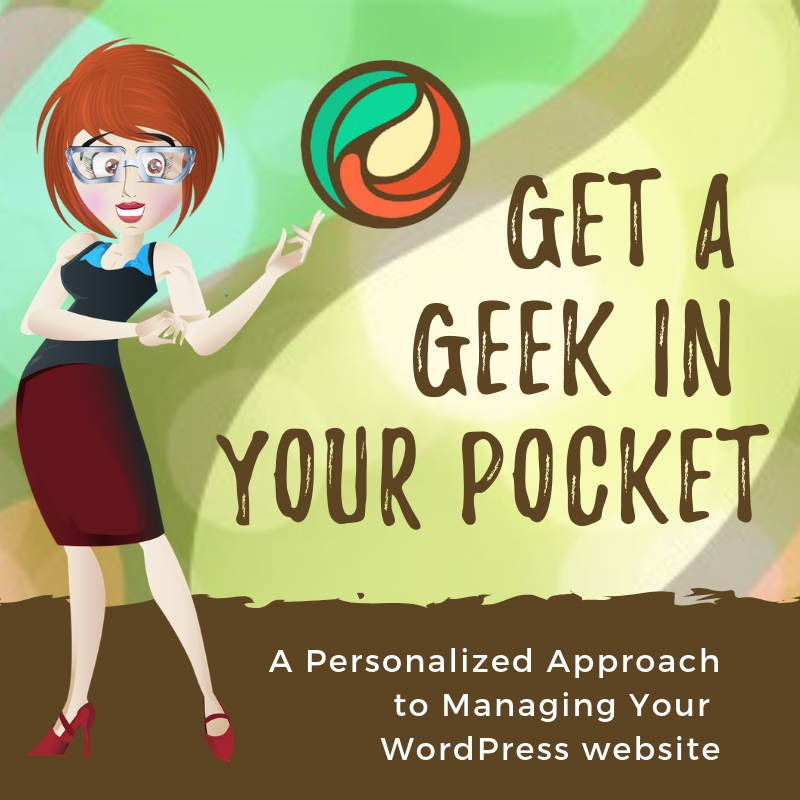 When you get a geek in your pocket you get peace of mind knowing that your site is well taken care of. Not only do I maintain your website, I keep it updated and monitor it constantly to make sure it’s security. 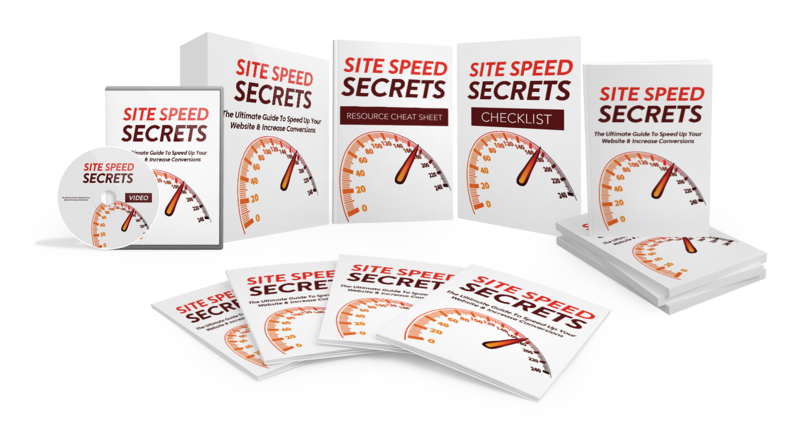 It’s a bundle of website maintenance nirvana! You can get start for 50% off your first month. Go check it out now! Probably more than you know. 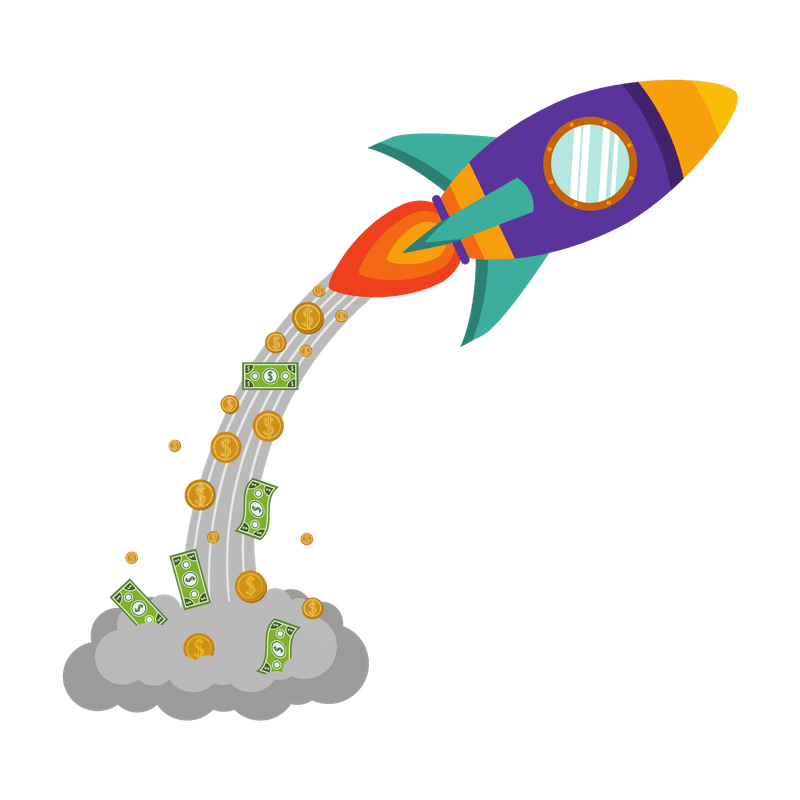 When a visitor lands on your website, for every second over 3 seconds it takes to load you can easily lose 18% of your visitors. A slow website is leaving dollars floating around the interwebs. You simply must have a fast website. Are you currently using the Classic Editor plugin, concerned about fully upgrading to the new Gutenberg Editor in WordPress 5.0? 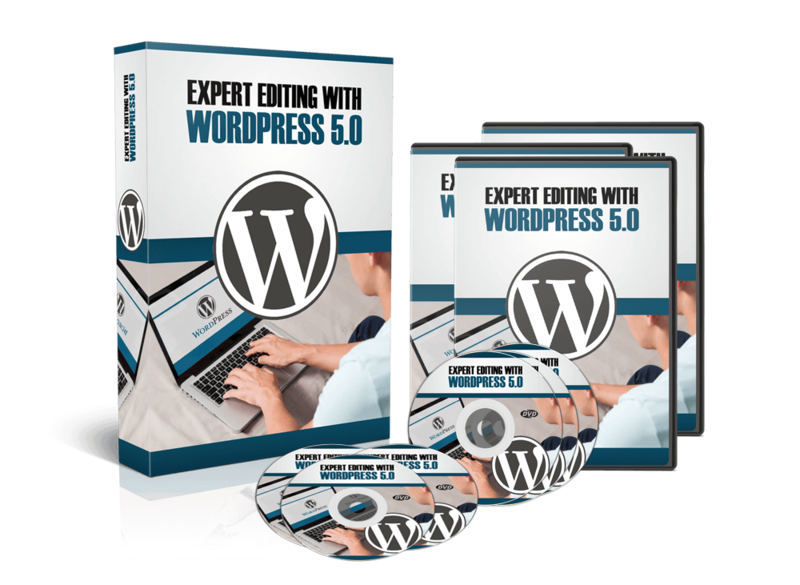 My Expert Editing with WordPress 5.0 is you easy solution. Quick easy to follow videos will bring you up to speed in no time. I’ve been using the editor for months and absolutely love it. It really easier than you think, you need this training! You can download it right now for only $14! How to Take Your Current Content and Make it New Again. 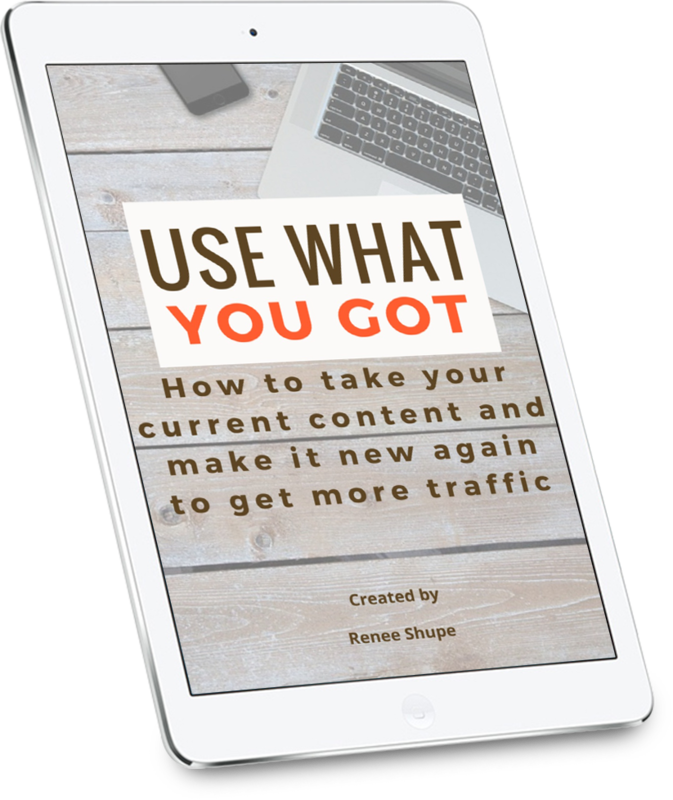 In this guide you’ll learn how to take the content you already have on your website and make it fresh and new again. How to figure out what blog posts you should rework to get the most bang for your buck. Tips for reworking your content to get it up to date and make it appealing for both your readers and the search engines. Simple things you can do to make sure each revived blog post is fully monetized. Use images to make it visually appealing and help with social media. Simple things you can do to drive more traffic to the revived blog post. Rinse and repeat with more old content on a regular basis.